Fans have been waiting for the Fortnite Android beta to arrive on non-Samsung devices. The Android port of the popular game was exclusively released for Samsung smartphones for a few days after the Galaxy Note 9’s announcement on August 9th. However, now the beta is available for devices from other manufacturers. Just realize that Epic Games will not be distributing the title through the Google Play Store. So Android users will have to download the Fortnite Installer application from Epic’s website which will then download the game on their devices. So Epic now allows non-Samsung devices owners to download Fortnite on their devices through the installer. But there is a catch. If the account used to log into Fortnite on the device hasn’t been accepted into the beta, you can’t play the game. Unless you are a non-Samsung user who gets an invite, you can’t play the game even though you can now install it. You have the option to join the waiting list instead. 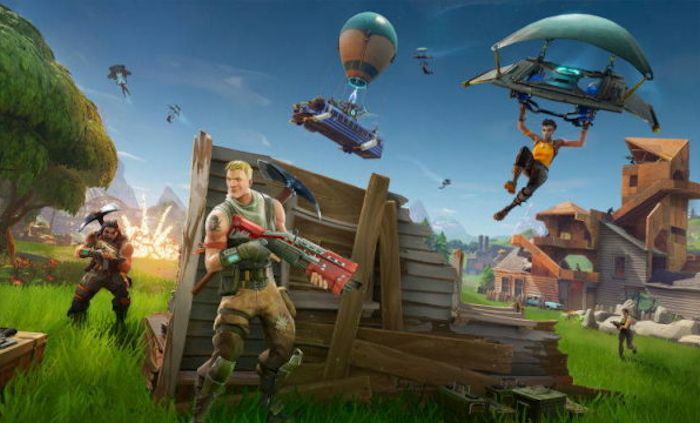 Epic will want to control the pace at which it allows new beta testers so that the server load can be managed, to prevent them from crashing. We don’t know when the Fortnite Android beta will finally be opened to all. Hopefully very soon.